Chili Cook Off on July 4th in Palo Alto! We will be giving a demonstration at Cubberley Community Center, in Palo Alto, March 28 (Saturday) @ 12:00pm. Come check it out! 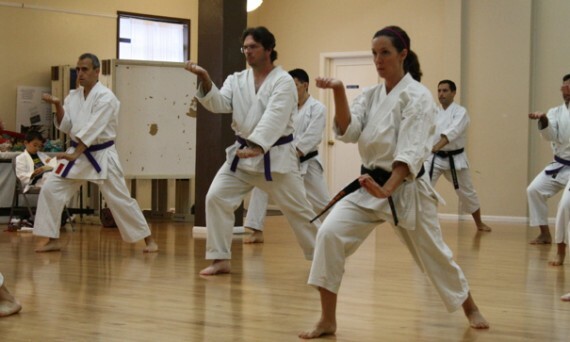 The demonstration will take place in the main quad, which is close to our dojo room. 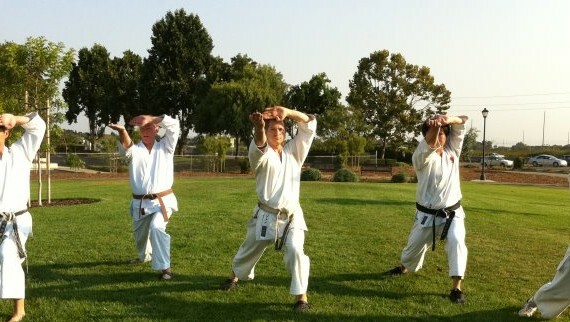 The Palo Alto Buddhist Temple’s annual Obon Festival is coming up the weekend of August 2-3. It’s a great Japanese cultural event, and we encourage everyone to check it out. 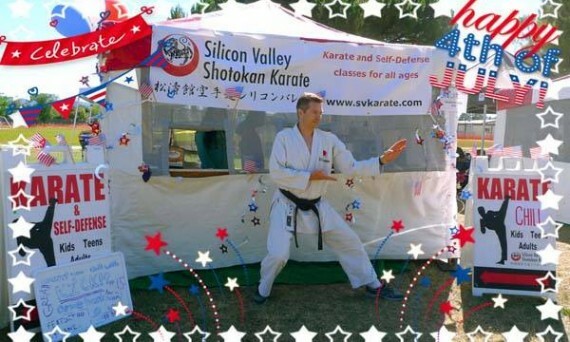 Sunday, August 3rd at 2:00 pm our group will do a karate demonstration. 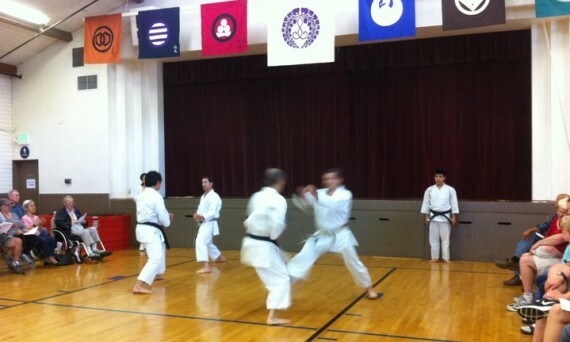 Please contact Sensei if you can help out with the demonstration.